Mascara is one of the easiest things to collect, but that doesn’t mean everyone you magically end up with is a good one. 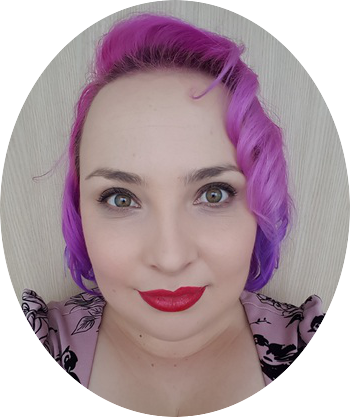 In a mascara I look for something that with fully coat all my lashes without clumping them together and make them look as full as possible. After using Revitalash I am blessed with quite lush eyelashes at the moment, but something that would make them look longer wouldn’t go a miss. Maybelline recently launched their Falsies Push Up Drama Mascara designed to give lashes a dark, sultry look, with all the volume and a formula designed to keep them beautifully curled and in place. Yes Please! I am a little ashamed it took me a little bit to figure out which end to open the tube at, its the red end by the way XD I really like the brush, its easy to get amongst the lashes and coat all of them without painting my skin. 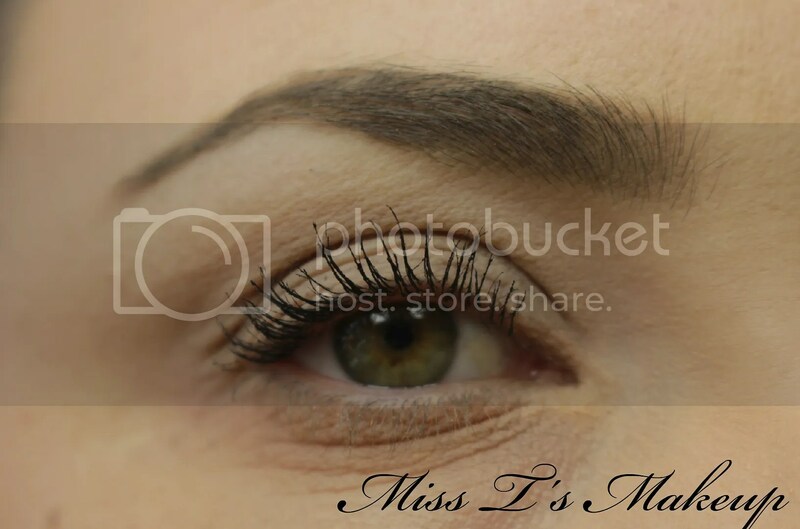 This is just one coat ony my lashes, you can see it has done and awesome job! The instruction says to keep layering on more coast if you want more of a dramatic look, without letting coasts to dry first. I wouldn’t go past two coats as it does start to get a little spidery looking. I love how this looks on my lashes, it coats evenly and makes it look like I have a heap more lashes than I do. It also does a great job of curling my lashes to a natural angle and keeping them there all day long. I haven’t had any flaking or fading through out the day. I also haven’t had too many incidents of clumping and when I did it was my fault for not paying attention. 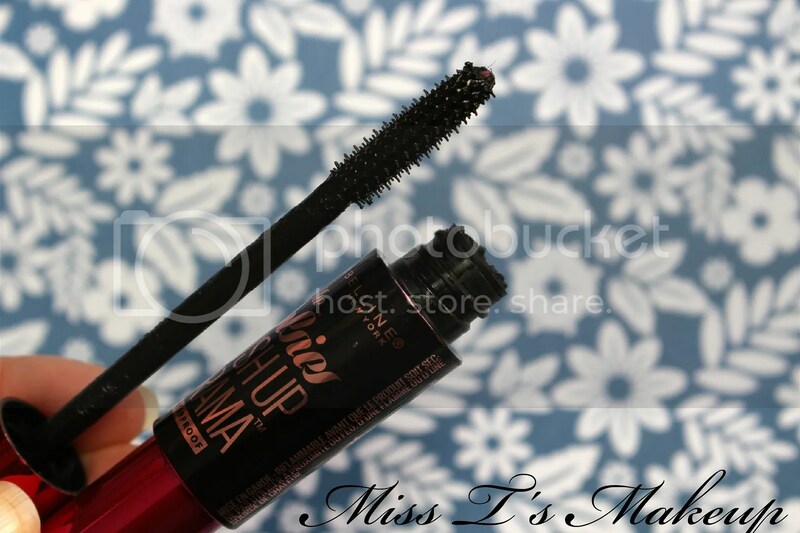 Maybelline’s Falsies Push Up Mascara is so easy to use and an instant win for me. I would definitely get another tube. Have you tried Maybelline’s mascara? what is your favourite mascara? I agree with you on the amount of mascaras I have! I think I have a problem lol! I haven’t tried this one yet! Looks fabulous! Great review!